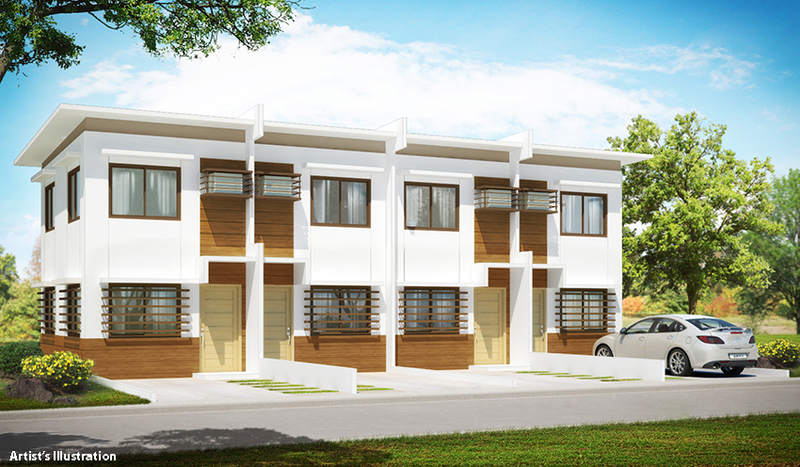 At FUTURA HOMES San Pedro, the better life that you’ve always dreamed of is within reach. 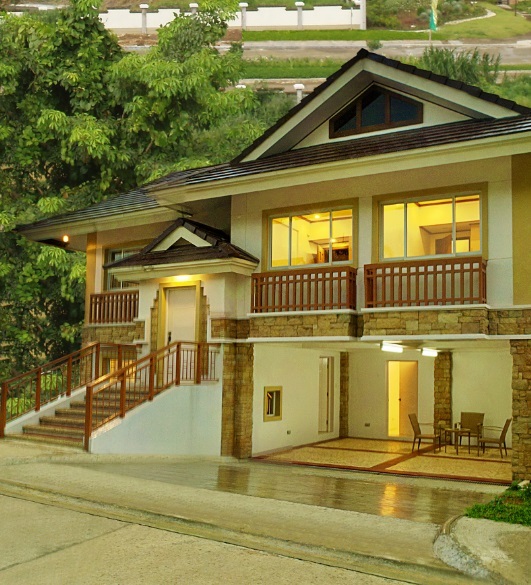 Built using the reinforced concrete construction method, each home carries the Buhos Tibay seal of quality. With its exciting amenities and proven durability at an affordable price, you get great value for your hard-earned money. Here, the bright future of your family is built on solid ground. 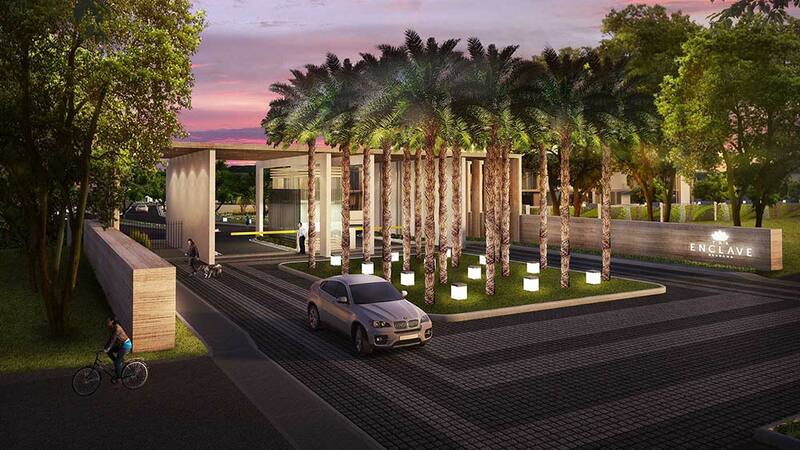 Strategically located along San Vicente Roas in San Pedro, Laguna. 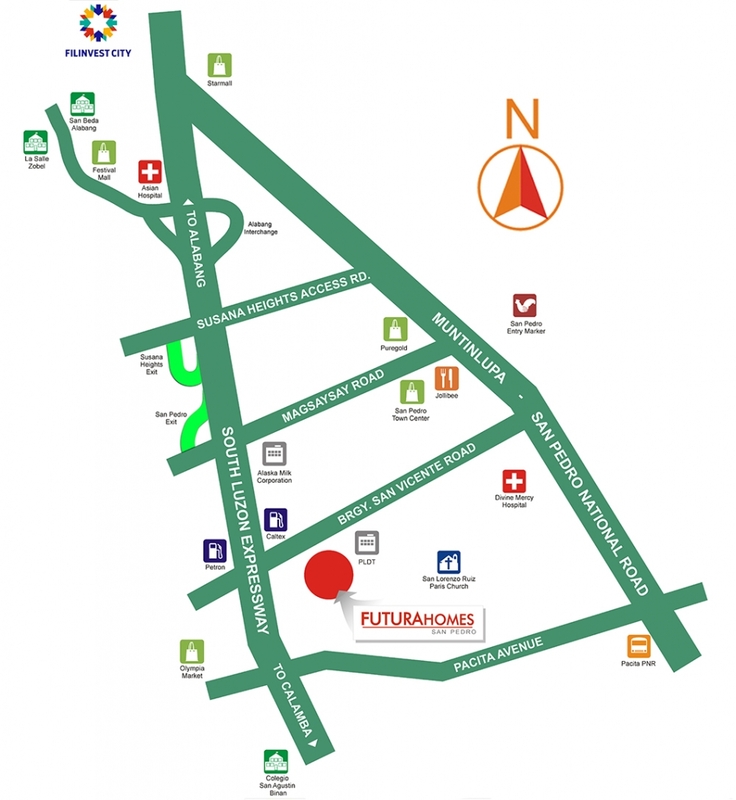 Futura Homes San Pedro is just a few minutes from Alabang. Taking advantage of its major thoroughfares, it is accessible through various public transport means and other major roads. 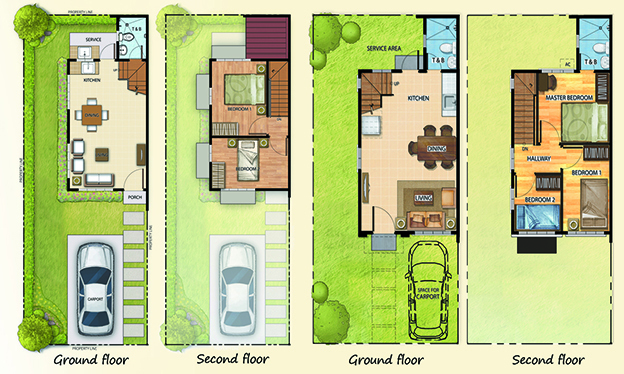 This community offers townhouses with a Modern Minimalist design with each house cluster composed of four to six units.